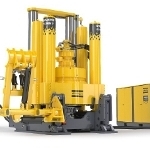 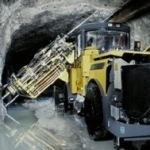 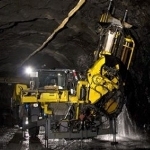 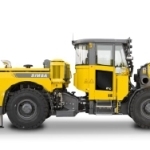 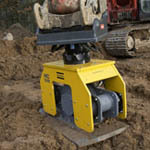 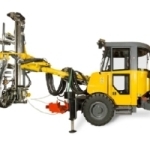 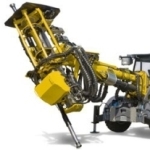 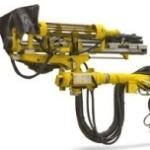 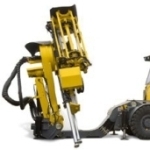 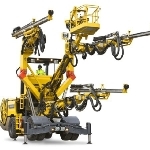 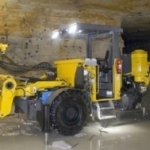 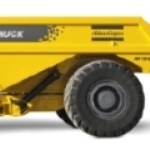 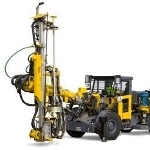 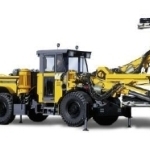 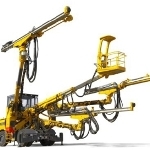 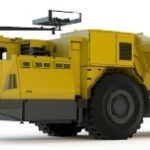 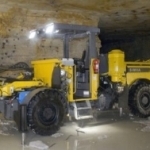 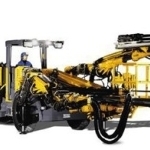 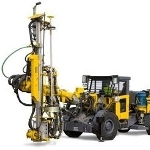 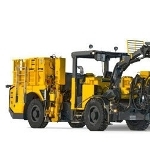 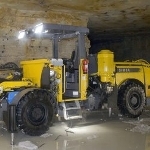 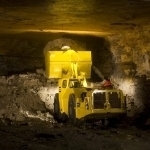 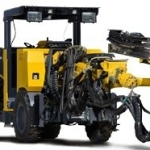 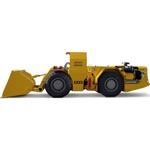 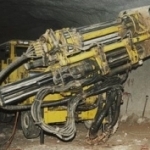 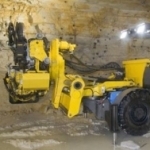 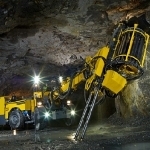 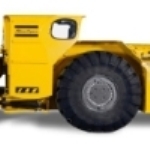 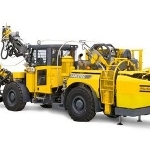 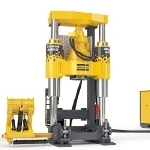 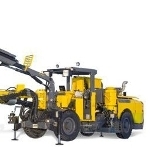 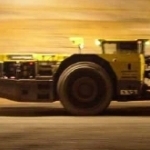 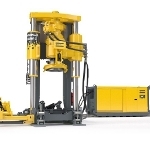 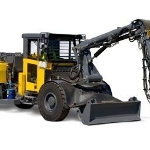 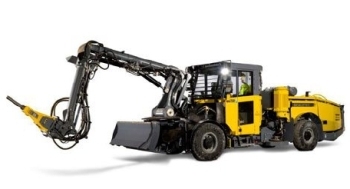 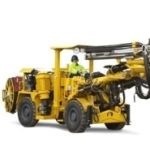 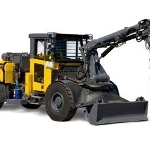 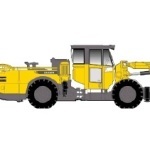 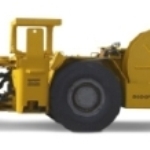 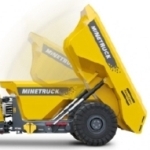 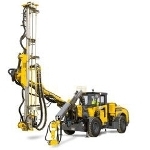 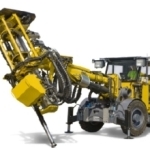 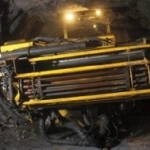 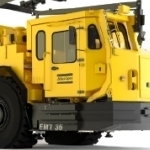 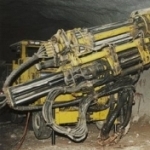 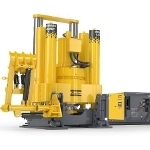 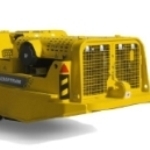 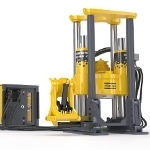 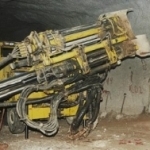 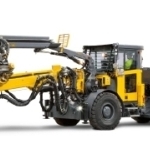 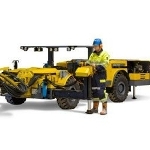 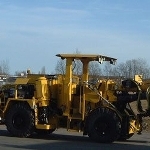 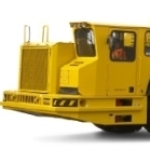 The Scaletec MC-DH available from Atlas Copco is a fully mechanized, diesel-hydraulic scaling rig that is specifically designed for mining and tunnelling applications. 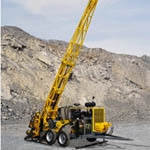 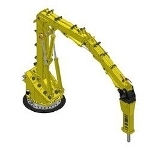 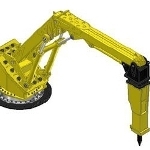 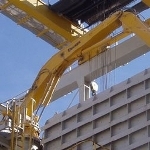 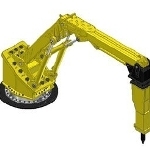 This self-sufficient unit has a Rig Control System that offers operators a complete control of positioning and percussion. 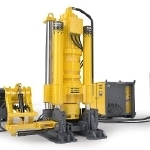 The patented design of the BUT SC boom provides optimum reach from a single setup. 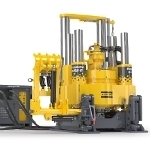 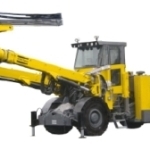 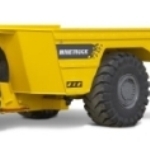 Additionally, the diesel hydraulic power source delivers exceptional flexibility, and uses the diesel motor for scaling and tramming. 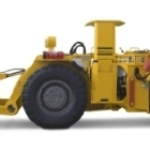 A completely self-sufficient unit is produced with the inclusion of on-board water tanks. 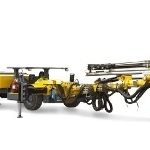 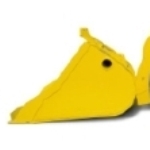 BUT SC boom’s special patented boom design, along with mechanical parallel holding system improves coverage area. 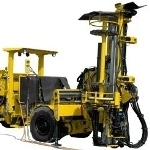 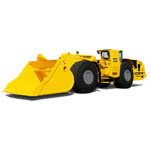 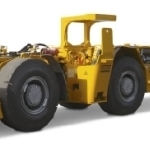 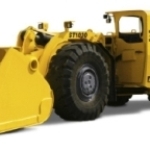 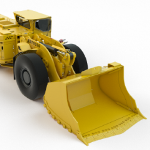 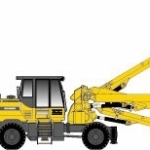 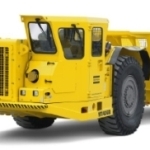 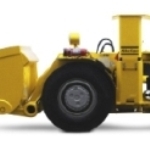 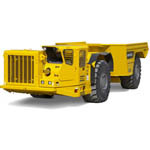 Rig Control System handles positioning and percussion and ensures high maneuverability, accuracy and productivity. 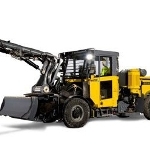 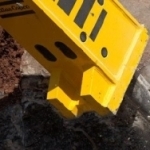 Atlas Copco SB 302 Scaler hammer is designed for scaling operation and assures increased productivity. 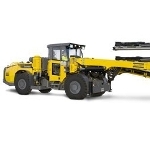 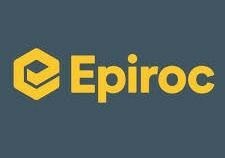 FOPS-approved cabin, with its 15 degree cabin tilt and 375 mm vertical cabin lift, offers enhanced safety with improved visibility and ergonomics.